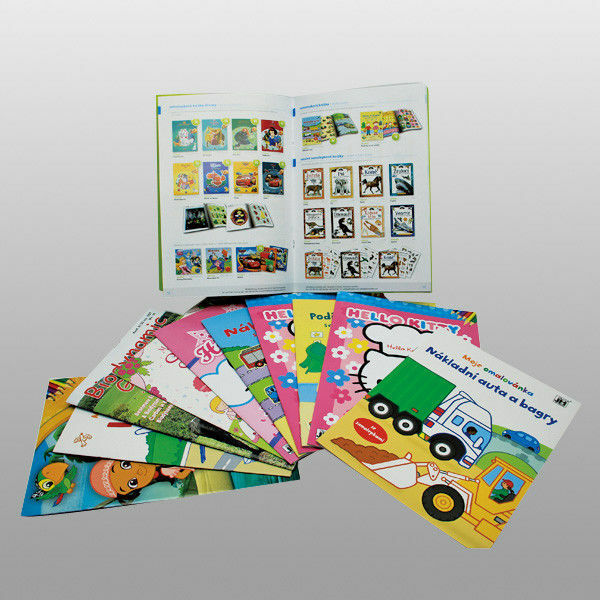 Guangdong Xinyuan Color Printing Co., Ltd. is a modernized printing company with high quality and low price. We are located in the printing site in the south of China---Guangzhou. OEM orders are welcomed. Buyer's logos are acceptable. 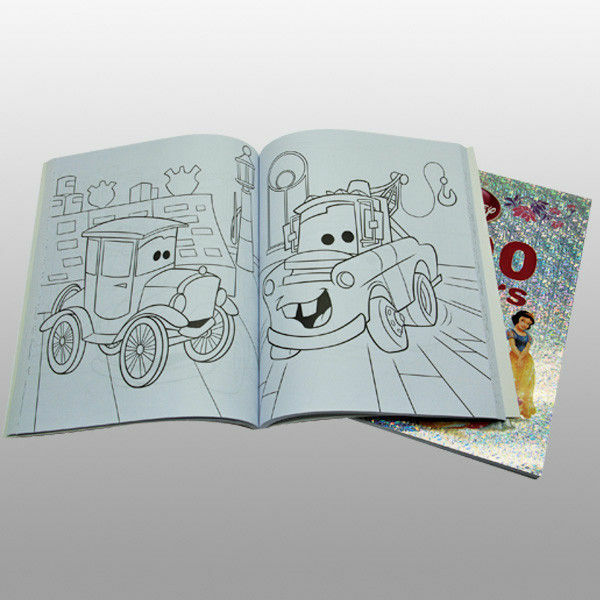 Remarks:The pictures relevant to the books have been provided for reference only. We do not have any intellectual property rights over the books displayed and do not sell any books to the third party who is not authorized concerning to these marks. 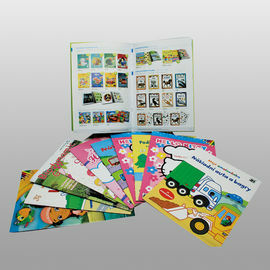 We are producing all different kind of material wall calendars as you request,Hope to do business with you. We are equipped with the most advanced facilities, such as HEIDELBERG CD102, SM74, SM52, and MO65 printing machines, HEIDELBERG CTP, MARTINI rotor binders, Stallholder machines, and POLAR cutting machines. The more you order the lower price you can get,Thanks for your attention,please send us the specification if you find any items are of interested you. Guangdong Xinyuan Color Printing Co., Ltd. is a modernized printing company. We are located in the printing site in the south of China---Guangzhou, Guangdong Province, with RMB600 million registered capital and about 1000 million fixed assets. Our company was built in 1996 and our factory buildt and storage warehouse cover an area of about 25,000 square meters. automatic glue bidning/sewing binding/saddle stitch machine/shrink wraping machine. We have an excellent team composed of 150 professionals and more than 400 skilled workers. We have ISO14001:2004 certificate,ISO9001:2008 Certificate,OHSMS28001certificate. Founded in 1996,17 years printing history,With professional service system, good credit and outstanding business achievement, approved by National Post Office, Keeping the principle of "good quality, customer focus", Moreover, we have established good cooperation with our clients, such as provincial and municipal governments, Chinese Post Office, Chinese Philately Corporation Headquarter, publisher groups, various banks, Disney and Baxter (China).